The board is made very precisely, it's clean and very pleasant to touch. Markings on the silkscreen layer are very good readable. Soldering does not cause trouble, tin adheres very well to soldering points with a small amount of flux. It is also worth mentioning that the PCB is very robust to desoldering. The company is very solid, although you order 10 pieces, you get at least 1 PCB more for test, prototype, present, etc. When I signed up for an account, I also got a $20 coupon for free. 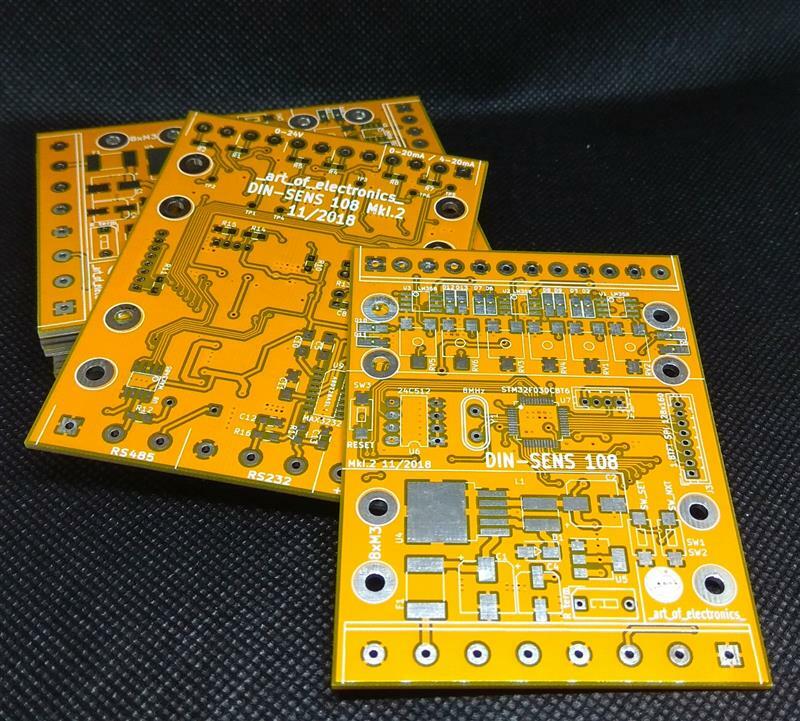 Excellent construction and assembly work done by PCBgogo.No problems encountered, highly recommended.